NVA’s mission is to make powerful public art that reaffirms people’s connection to the built and natural heritage. The company has produced many unusual and dynamic interventions in extraordinary landscapes over the last 2o years – light, sound and collective movement have been incorporated into the mountains of Skye, city lighting festivals and international cultural events including the 2012 Olympics and the Tour de France – Grand Depart in Yorkshire in 2014. Our practice uses creative learning and environmental innovation, involving audiences in physically redefining urban and rural settings, revealing how places shape and are shaped by people. 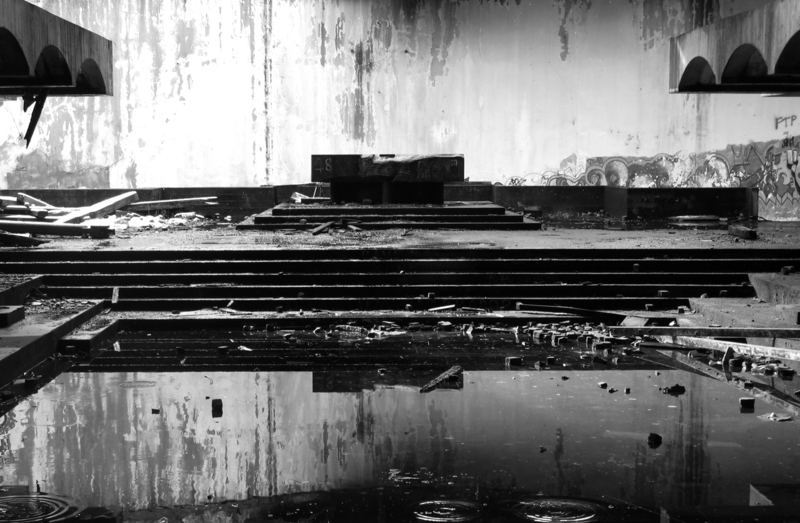 Permanent works, which often regenerate broken landscapes, include the resuscitation of St Peter’s Seminary as the world’s first intentional modernist ruin, to deliver a new model for rural arts and heritage development. The Hidden Gardens, Scotland’s first sanctuary garden dedicated to peace, was founded in 2002 and has become a much valued part of Glasgow’s cultural life. 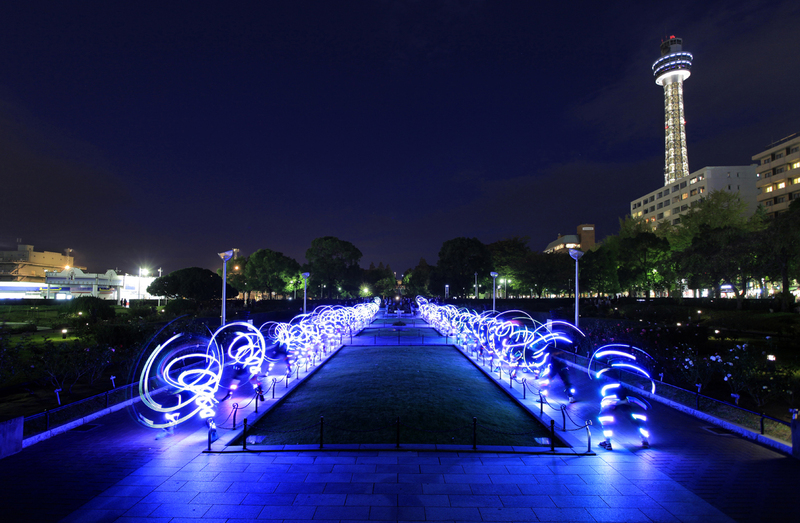 Speed of Light and Ghost Peloton are large-scale collaborative public art events. Each live performance generates original film and photography of endurance runners and cyclists in programmable light suits. A continuing world tour has responded to hillsides in Scotland, docklands in Japan, reformed urban sites in England, and the vast industrial landscapes of the Ruhr in Germany. Click here to download the interactive PDF.